WINNIPEG — An attempt backed by millions of dollars in public funds to get UNESCO recognition for an extensive stretch of boreal forest along the Manitoba-Ontario boundary appears to be at a stalemate. An advisory group to the United Nations agency has raised questions about whether the area, known as Pimachiowin Aki, is more special than other areas in terms of the cultural traditions of its inhabitants. But the First Nations who live in the region don’t want to put themselves above other aboriginal groups and resent the question. “We have a world view that everybody’s equal and we’re not superior to any indigenous groups or communities, so, yeah, I found that to be insulting,” Sophia Rabliauskas, spokeswoman for the non-profit Pimachiowin Aki Corp., said from Darwin, Australia, where she was discussing the issue at the international conference of indigenous peoples. Rabliauskas and other delegates from Canada have set up a petition denouncing UNESCO’s demand for any aboriginal region to prove superiority over another. UNESCO currently recognizes more than 900 places around the globe as world heritage sites — everything from the Great Barrier Reef in Australia to an old deciduous forest in Belarus. The Manitoba government has committed $10 million toward a trust fund for Pimachiowin Aki and has spent another $4.5 million over the last decade. The Ontario government has contributed smaller amounts, and the federal government officially submitted the bid for UNESCO designation. Manitoba says world heritage status for Pimachiowin Aki, an Ojibwa phrase that translates as “the land that gives life,” would attract tourists to the remote, fly-in region and would help ensure it remains protected. The 33,400-square-kilometre area is almost half the size of New Brunswick and home to five Ojibwa communities of between 500 and 2,000 people each. Much of the bids’ cost comes from mapping the area and developing land-use plans to convince UNESCO that the area will be protected from development. The area deserves recognition because it’s the largest intact northern boreal forest in the world and because the First Nations in the region maintain a strong connection to the land, according to the submission. The bid is to be considered by UNESCO’s world heritage committee at its annual meeting June 16 in Cambodia, although two of the committee’s advisory groups have recommended the decision be deferred for at least another year. 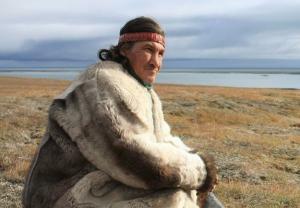 Among their concerns is whether the region is truly unique, because there are other large areas of pristine boreal forest in the world as well as other areas with similar aboriginal land use. One advisory group is expected to return to the region this fall to do more research. 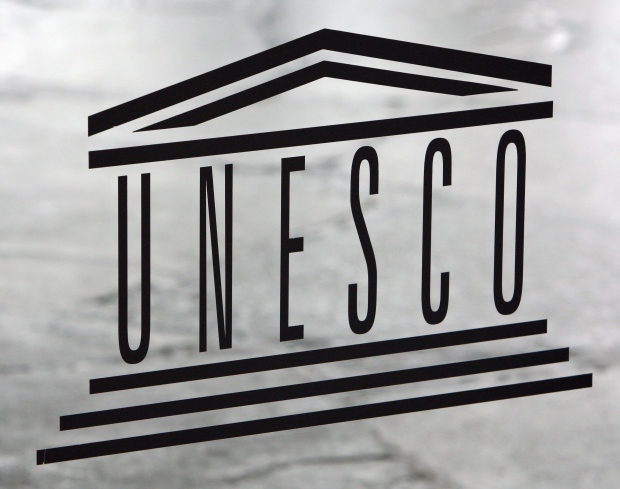 Manitoba’s Opposition leader has questioned whether the money behind the UNESCO bid is well-spent. “We’re concerned that the government has spent money on this project for some years, has yet to demonstrate any results for the people of Manitoba, and they’re doing it all with borrowed money,” Progressive Conservative Leader Brian Pallister said, referring to the government’s ongoing deficits. A study done for the project has estimated that it might attract fewer than 1,000 tourists a year. But the report by Marr Consulting Services also said small tourism numbers would be likely to be in keeping with the desire to protect the area’s environment. Rabliauskas said she hopes UNESCO backs down on its demand that the First Nations prove some superior connection to the land over other aboriginals. In the meantime, she and others involved in the project will meet to plan their next steps. UN-Habitat is currently establishing a global network with professionals and universities engaging in field projects/research related to indigenous peoples in order to look for entry points for collaboration. UN-Habitat Housing and Slum Upgrading Branch works at the global level with issues related to indigenous peoples’ housing, indigenous peoples’ migration to urban areas and indigenous building knowledge. Universities, partners and professionals working on indigenous issues are encouraged to have an active contact with each other and share ideas, project information, research findings and news related to indigenous peoples’ housing conditions, urbanization and indigenous building methods. For this purpose they have created a LinkedIn group “Urban Indigenous Issues”. The network would like to encourage the universities staff and students to join the discussion group here.